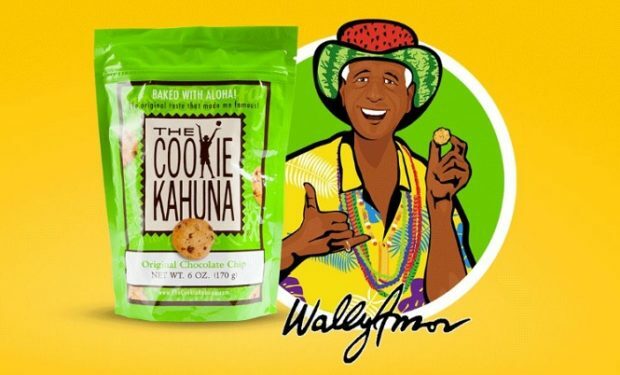 Cookie Kahuna: What Happened To Wally Amos’ Cookies After Shark Tank? Wally Amos is the creator of the “Famous Amos” cookies brand. He opened his first Famous Amos cookie store in 1975 in Los Angeles. The former William Morris agent got a $25,000 loan from singers Marvin Gaye and Helen Reddy. In 1988, under financial duress, the Famous Amos Company was sold to The Shansby Group. More than 25 years years later, the 80-year-old Amos pitched his new bakery business, The Cookie Kahuna, on Shark Tank in January 2016. (Kahuna is a Hawaiian reference; Amos lives in Hawaii where Macadamia nuts are aplenty.) 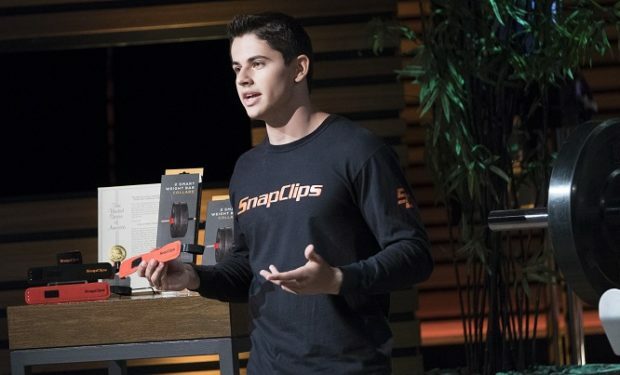 Amos went into the Tank seeking an investment of $50,000 in exchange for 20 percent equity. The Sharks weren’t crazy about the bakery’s margins; Amos left the Tank without a deal. But that hasn’t stopped Amos, who’s now 82, from selling The Cookie Kahuna, which comes in three flavors: Butterscotch Macadamia, Chocolate Chip Pecan, and Original Chocolate Chip. See post below. The Cookie Kahuna offers discounts for almost every national holiday!